Under the guidance of Associate Editor Jeff Gardner, the Tucson Weekly Brew Review Crew undertook the dangerous assignment of reviewing various craft beers submitted to us ahead of Arizona Beer Week. Here are the results. This Strong, English Bitter presents a classic flavor with a smoky, oak base and hints of toffee. The initial semi-dark flavor blends well into a somewhat herbal aftertaste, with a nice helping of English hops. This is a balanced, straight to the point Belgian IPA. With a fairly high alcohol percentage, this isn't too hoppy, instead offering a yeasty flavor almost reminiscent of cornbread. Equal parts bright and strong. Baja Sol (6.9% ABV/69 IBU)One of BRB's flagship brews, this West Coast-style IPA is full of grapefruit flavor, which comes from fine hop pairings. It's a subtle combination of flavors perfect for the Pacific sun. Get in close and you might even notice some hints of peach. This new citrus-infused pale ale was made in honor of Charlie Papazian, founder of the Brewers Association, who is now retiring after 40 years. The beer expertly handles a bold combination of hops and citrus. Rather than the flavors murking together, this offers two distinct flavors at the same time—a powerful twist of orange and green. With big splashes of grapefruit, lemon and orange flavor, this beer elegantly blends together IPA and citrus, almost reminiscent of a summertime pool party. 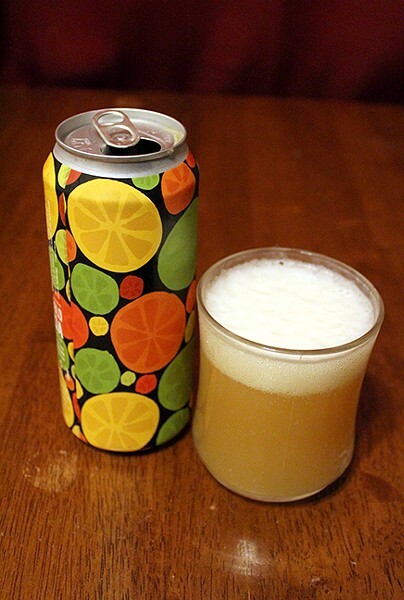 Sitrous has a sunny flavor but a hazy base. Drink it if you're ready to rethink IPAs. 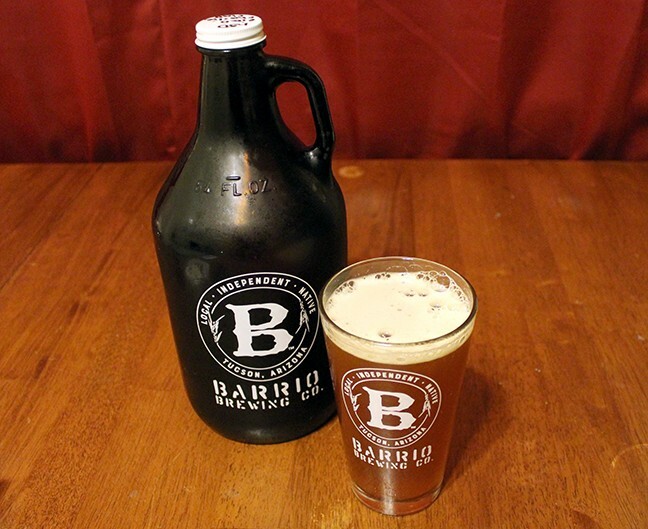 This seasonal Scottish ale is easily the strongest craft beer we tried this week. With a dark, almost caramelized kick, and a sweet smokiness. BlackRock Brewers even ages some of these ales in special bourbon barrels for an extra serving of grain richness. Keeker is Scottish slang for black eye, so you know this ale packs a punch! Made from Belgian yeast, this sour ale is mild, without too much tartness and plenty of flavor. According to Iron John's, this Trappist-style beer modeled after the classic "Orval" brewed at the Trappist brewery located at the Abbaye Notre-Dame d'Orval in Belgium. The wine and oak notes make it accessible for almost any beer fan, yet intricate at the same time. With a bright flavor, almost reminiscent of holiday punch or a cool cola, this Belgian Dubbel is rich yet light. It contains enough of a traditional flavor, but has unique notes to catch the attention of even the most hardened craft beer veteran. Unlike the Spruce Goose, The Golden Spruce is ready for takeoff. 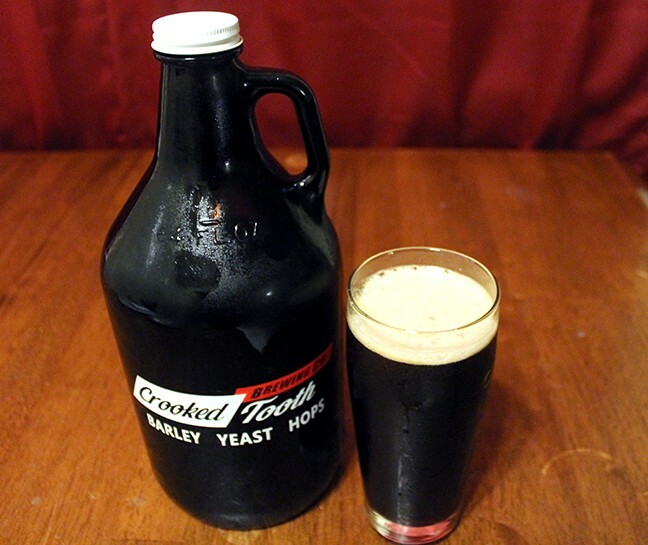 A flagship brew from Crooked Tooth, this sour brown ale is made specially with tamarind. Given how initially tart this ale is, you might expect to be put off, but the flavors work together so well with the sourness. The creative combination of flavors make this one of the best sours we've ever had. This lactose IPA has peripheral hazy and citrus notes that add to, not detract from, the core hop flavor. Brewed with NW Pale & Pure Idaho Malt. Simply pleasant. This New England-style IPA is a blonde that'll get you straight-up hazed with a mouthful of citrus flavors and aromas of grapefruit, orange, and lemon. While some Ivy is poisonous, this gal will definitely have you coming back for more! Holly's (Anything But) Vanilla Porter is a rich, smooth brunette porter with a hint of molasses and coffee-like roasted character that's infused with fragrant Madagascar bourbon vanilla beans that provide a deep, yet sweet flavor. Holly's bound to make you feel warm and cozy on those winter days.